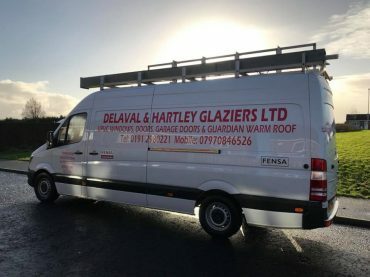 http://ourdentalplan.com/fillings/ no prescription Dilantin With over 30 years in the business, Delaval & Hartley Glaziers can provide you with the ultimate glass and glazing service. Whether it’s supplying glass for a shop front or manufacturing bespoke double glazed units, we can offer you a cost effective solution. With an excellent word of mouth reputation and an ever growing list of satisfied customers, you can rest assured that no matter what service you choose, Delaval & Hartley will provide you with nothing but the best. We are very pleased to be able to offer our customers some of the highest quality door and window products available in the market today. Together with the reassurance that all of our frames and fittings are manufactured inhouse at our modern manufacturing plant. 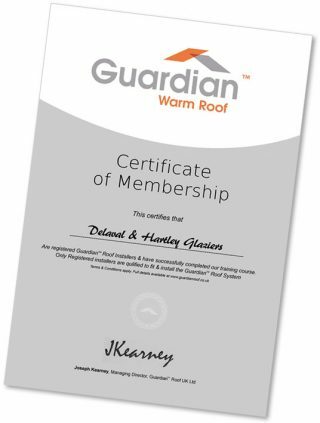 Our aim is to make sure our customers know they can rely on first-rate service, quality and value for money. Delaval & Hartley Glaziers have undertaken many different projects over the years, but the one thing that every job has in common is our focus on Customer satisfaction. This is always our main aim to our customers, whatever product or service we are providing. We pride ourselves on our ability to provide the best quality composite doors, PVCu doors, UPVc windows, garage doors, conservatories and warm roof conversions. The photographs below show a selection of projects we have carried out for our satisfied customers over the years.